Well, I have officially turned over my position and passed on my gavel. 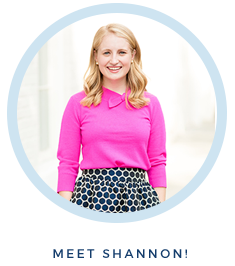 I had the honor of serving as Furman's Panhellenic president over the past year. What does this mean exactly? On Furman's campus we have 7 sororities and 6 fraternities. The Interfraternity and Panhellenic council is the governing body over all the chapters. As Panhellenic president, I presided over all the sorority chapters on campus and helped plan things such as speakers, social events, facilitated our partnership with the fraternity community, fostered sisterhood between chapters, held weekly meetings for the council, dealt with all Greek conduct issues, and planned and executed our biggest event of the semester...recruitment. It came with a great deal of responsibility and as overwhelming as it has been the past year, I'm so thankful for the leadership opportunities it provided me. Our Panhellenic is the biggest organization on campus. We have over 900 girls in our community and it was a great honor to experience a position of that scale. I learned so much about my own leadership style and the most effective way to communicate with a group. I became more confident in my ability to plan and execute large scale events and more comfortable taking command of a room. I learned the value of change (we changed up a lot of things this year!) and how to work with people who have different strengths than me. While I held leadership roles in high school, this role felt so different. A lot of events depended entirely on my organization and at times the pressure was all too real. I failed more than once or twice and learned some invaluable lessons on time management. But in the end, I learned my way. I figured out the best way for me and put 100% of my effort into everything we planned. And most importantly learned how to ask for help. Do it. Sometimes the best experiences are the ones you don't expect to have. Looking back a year ago, I was extremely torn in my decision whether to apply for a position on my own chapter's exec or to do something new and branch out. I am 100% sure I made the right decision and so happy with all the new people I got to meet! Having this position also helped me realize how much I enjoy leading a group! I loved being a resource for my exec team and providing my opinion on their individual projects. Although I'm not in the real world yet, I am confident that all the skills I acquired through the year will be fully transferable to any job I may have after I leave college. Like I mentioned on Friday, I officially turned over on Thursday. It was bittersweet as I'm going to miss certain aspects, but I realize my time is over. It's hard when you only have a year to fit in everything you want to do and I feel like now I am finally in the position where I had it all figured out. I'm so grateful for the opportunity I had, but looking forward to the future leadership roles I get to take on! So my advice to anyone starting their college careers: take on a leadership position and prove to yourself that you can do it. You can give a presentation to 300 new freshman girls and confidently answer new parent's questions during a presentation about Greek life on Parents Weekend. You can plan recruitment for 1, 200 girls and you can increase the number of women who go through recruitment by 50%!! College is such a great time time to discover yourself as a leader. Take on a position you may be a little hesitant to accept! I learned from every mistake I made and better understood my role as time went on. If I can do it, you all can do it. Prove to yourself that you can be a fabulous leader. Leaders come in all shapes and sizes. You don't have to be the president of a big club or of your sorority. You can be a leader by setting an example for people to follow. Be a leader in your community by volunteering to tutor or by voicing your opinion. 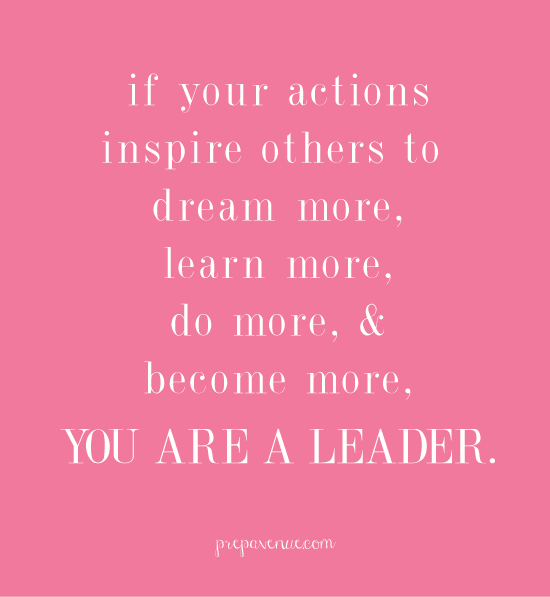 Be the leader everyone is inspired by. This was such a fun post to read, Shannon! I've loved following along with your experience as a Tri Delt so far and can't wait to read more this semester!